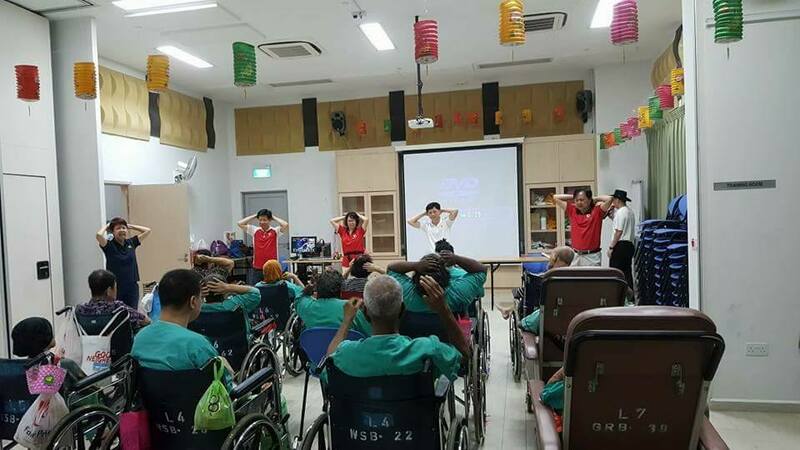 On the first Sunday of every month, apart from visiting Bukit Batok Home for the Aged, FFM volunteers can also visit Ren Ci @ Bukit Batok. 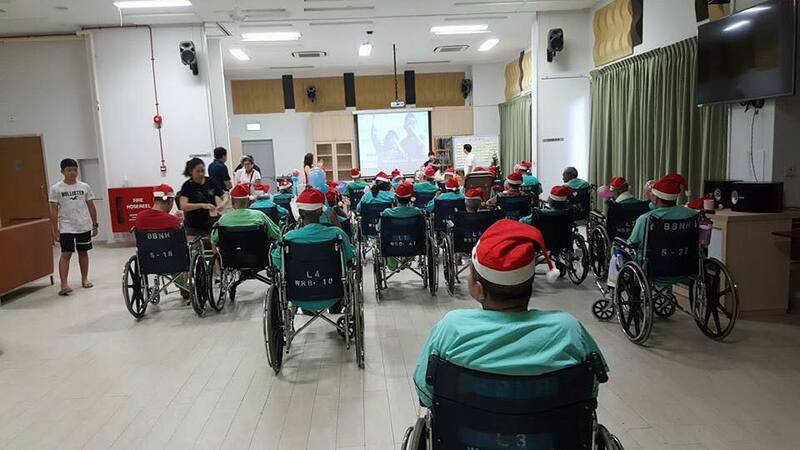 Most of the residents at Ren Ci have limited mobility. 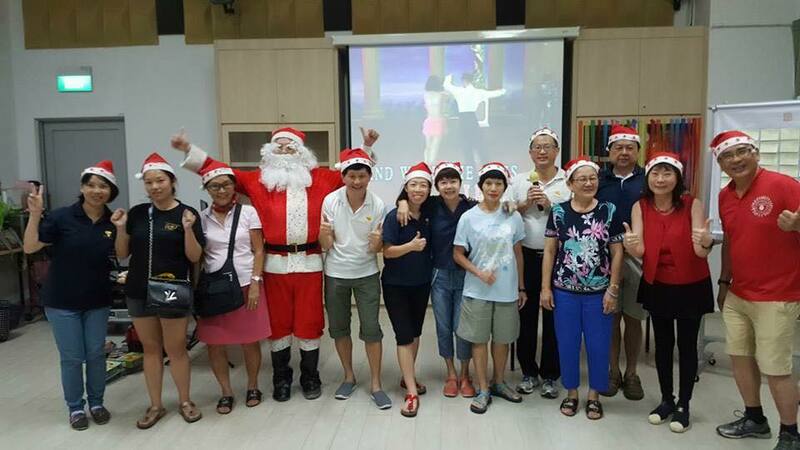 Though the number of residents at Ren Ci that participates in our monthly event range from 30 – 50, they love to have cheerful company by volunteers. We bring them care, listening ear and some entertainment in the form of songs, dance and games to encourage interactivity and participation. Volunteers are welcome to bring little prize items and soft snacks for the residents. Ren Ci @ Bukit Batok is within 7 min walking distance from Bukit Gombak MRT.